Each teams final score will be taken from all PigMania food competitions (BBQ & Steak) and added together. 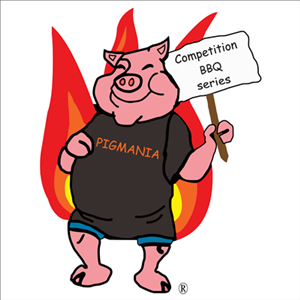 PigMania frequently holds 2 events the same weekend, both BBQ and Steak competition points are collected. 2019 season points are collected from all PigMania events: March 23rd, 2019 (PigMania Franklin) to August 31st, 2019 (PigMania Hilliard). 2020 season points are collected from all PigMania events: September 28th, 2019 (Eastland Mall Steak Cook-Off) to August 29th, 2020 (PigMania Hilliard). The team with the most amount of points at the conclusion of PigMania Hilliard will be named PigMania’s Persistent PitMaster Points Pursuit champion 2019. The winning team will get free entry into all PigMania food competitions (BBQ & Steak) for the 2020 season.